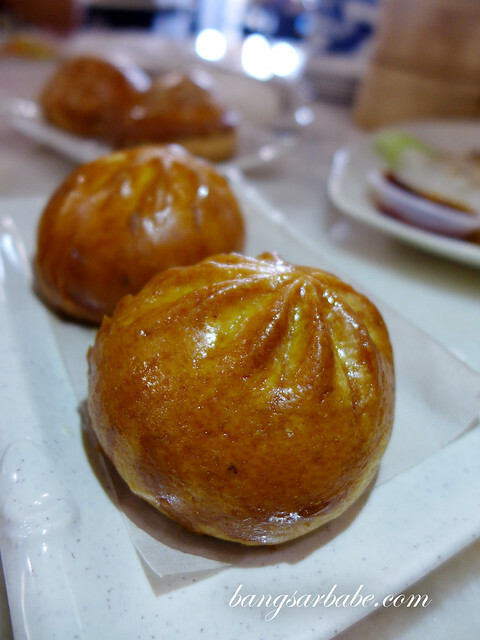 Originally from Johor, Yun Lai specializes in making pau before venturing into the dim sum business. 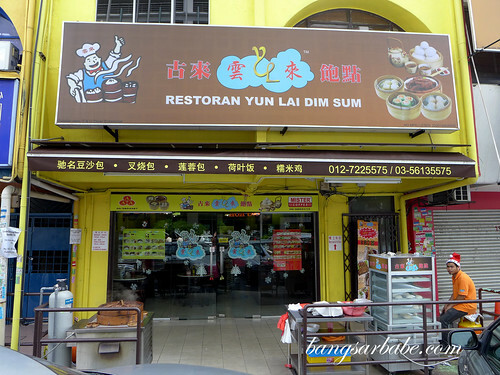 They opened their first outlet in SS15 Subang Jaya a few months ago, selling dim sum, noodles, specialty dishes and of course, pau. 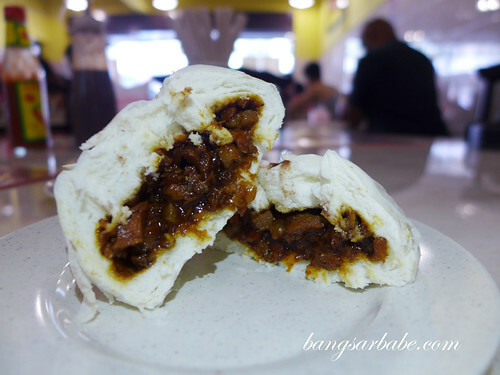 I got to sample a few of their bestselling pau – red bean, lotus, salted egg custard and char siew – all delicious and worth trying. 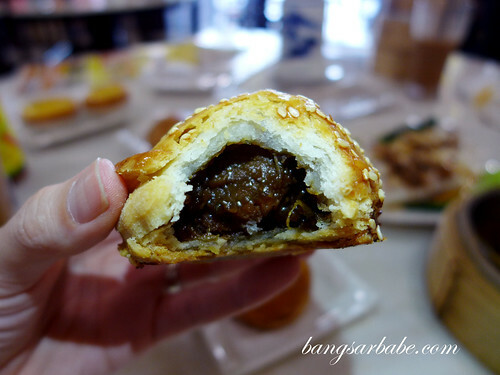 Brought my in-laws there the following week and they too, enjoyed the pau. They grind their own red bean in-house, so it’s smooth and aromatic. 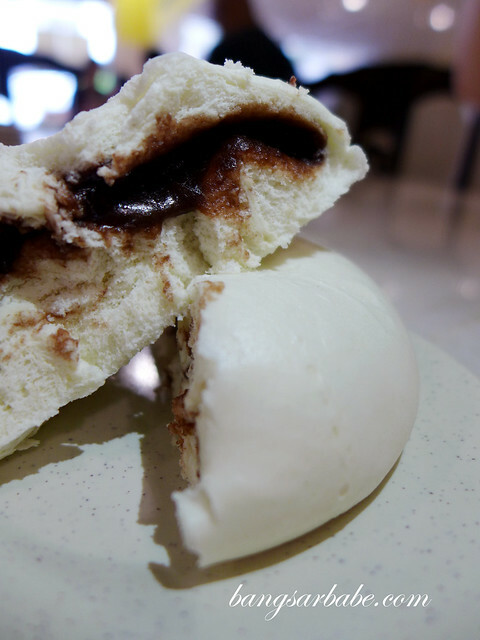 The pau is made using bread flour and the various fillings are made in-house to ensure quality control. 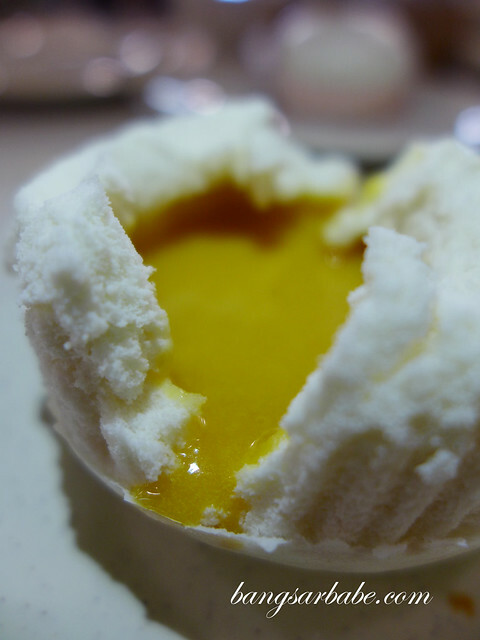 While the red bean pau remains a popular choice, I highly recommend the salted egg yolk custard/royal golden bun (RM3.80). 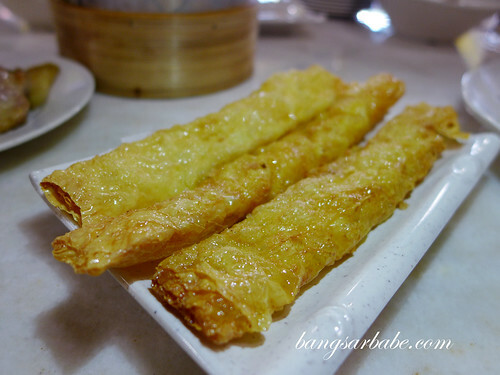 The latter is cooked over low heat until the custard mixture becomes thick and buttery – very delicious! 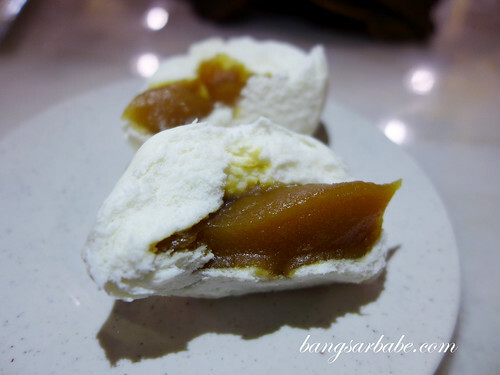 What I like about the pau at Yun Lai is how generous they are with the filling; each bite in hearty and flavourful. For the price, I find them pretty good value for money. 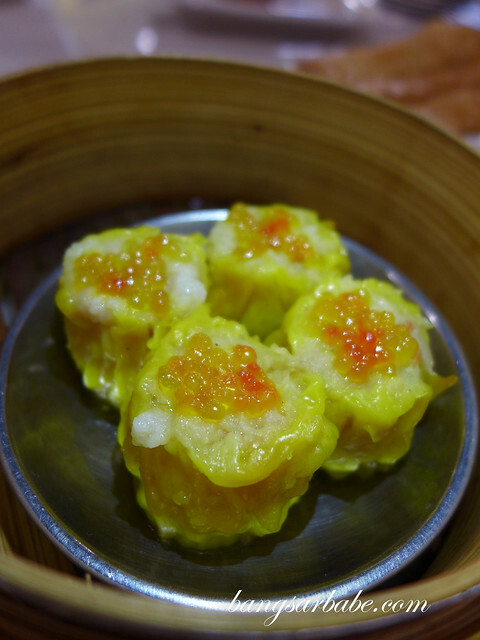 Dim sum here is pretty decent, with a few misses here and there. 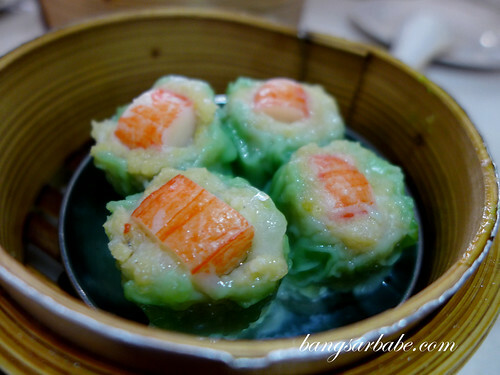 I really enjoyed the prawn dumpling (RM5) as the skin was translucent and adequately thin, while the prawns were juicy and sweet. 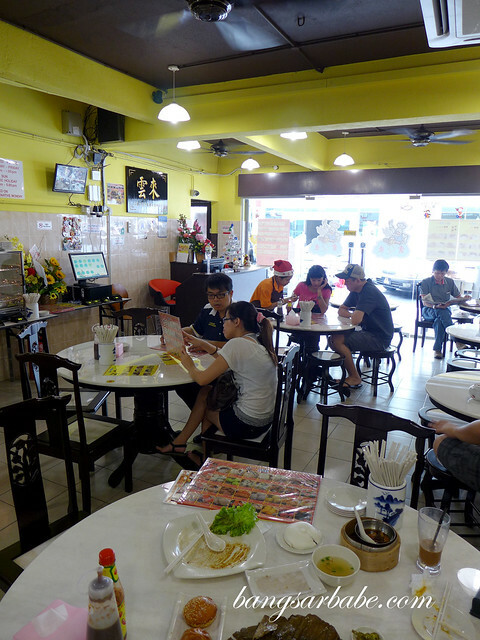 Siew mai (RM4.80) didn’t fare as well, but the special siew mai (RM4.80) was quite good. Chee cheong fun here is prepared Johor style – I tried the char siew and prawns version (RM5 per portion), and preferred the latter. Herbal chicken (RM4.80) was good stuff, made with Chinese rice wine and herbs. I polished off the chicken and drank the broth till the last drop. Another bestseller here is the vinegar pork (RM5), which I found tasty, despite not being a fan. 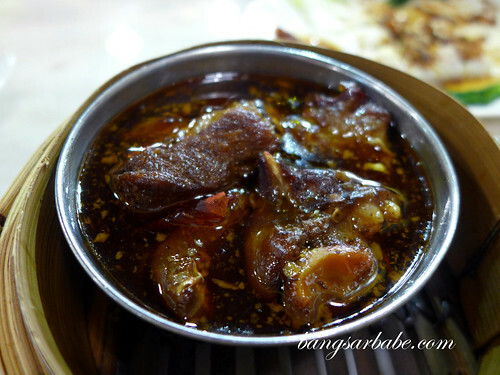 The pork was braised till the meat is tender and the fat melts in the mouth, in a stew that was tangy, spicy, sweet and savoury. 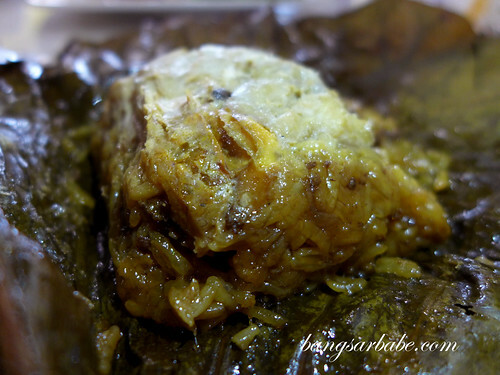 Less stellar was the lotus leaf rice (RM4.80). The rice lacked flavour and wasn’t as moist as I expected it to be, partly because they used chicken breast instead of the thigh. Try the dumpling noodles, also made in-house with no kan sui (alkaline water) added in. The noodles were tossed in gravy with lard oil and crunchy pork lard, and served with sui kow. On a second visit, the noodles lacked flavour but this was quickly rectified when I relayed the problem to the staff. 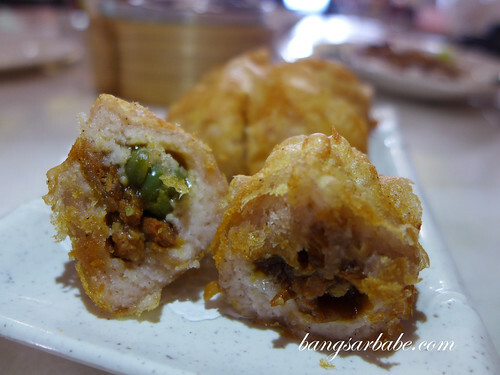 Deep-fried shrimp roll (RM5) was noteworthy – the beancurd skin was thin and crisp, while the prawn filling was flavourful from the 5-spice seasoning. 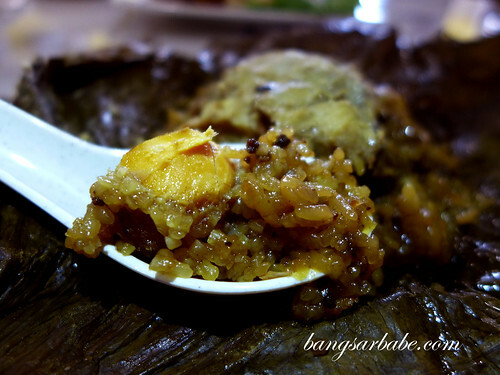 The century egg meat porridge was made using pork broth and lean minced pork. Not fantastic, but definitely one that would comfort me during rainy days. Dim sum isn’t complete if I don’t have fried food items. 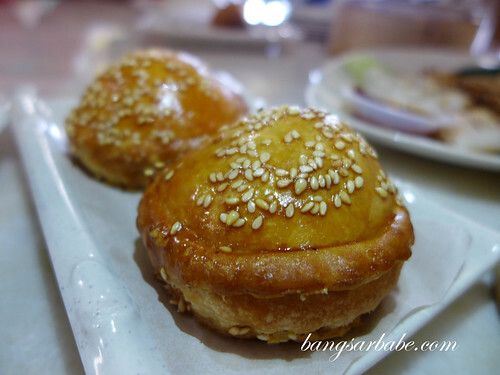 I went crazy with the honey baked char siew pau, siew pau, yam puff and egg tart. 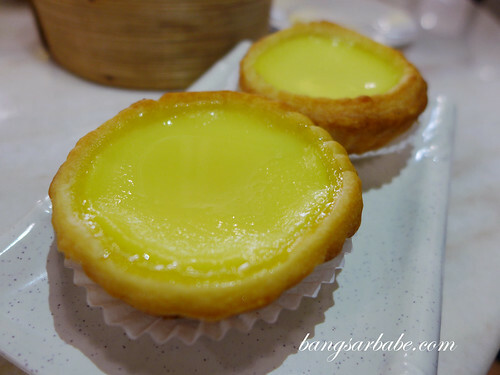 The egg tarts weren’t up to my standard as the pastry base was thick and heavy, while the custard centre was too hard. 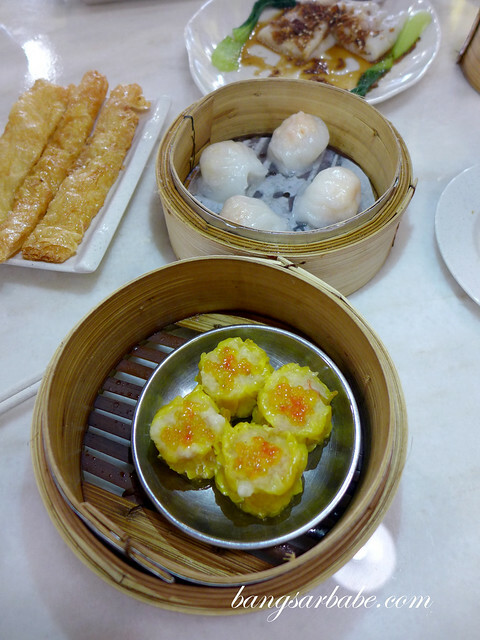 Verdict: Good dim sum that doesn’t dent the wallet. Business hours: Mon to Fri, 7am – 4pm. Sat, Sun & Public Holidays, 7am – 5pm. 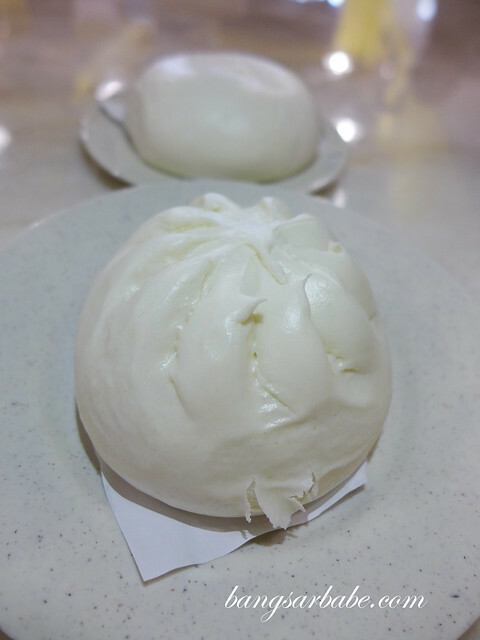 now I feel like having pau for breakfast tomorrow. Where do you think the dim sup from? 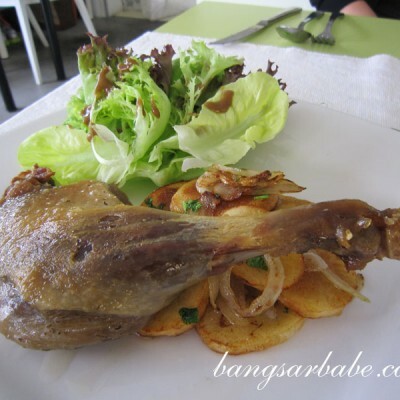 Is it frozen or there make it from the kitchen at the back? I believe it’s made from the kitchen. You will need to call the shop to inquire further. That’s right!. They made from the kitchen. That’s why every body has to be patient of waiting during peak hours. 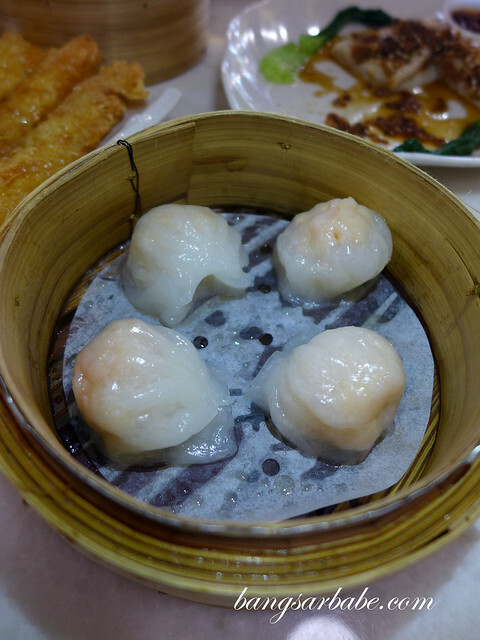 We did not eat any pau, but ordered other steamed dim sum. Good Lord, the quality is barely at par, let alone be termed ‘nice’! First and last visit. 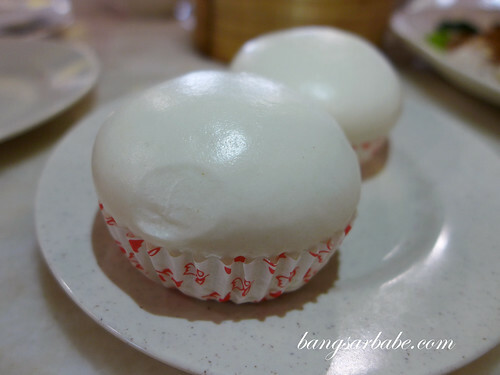 if you really wanna have dim sum in Subang area, Tai Thong and G-I-Tang do serve somethinng decent. Totally agreed with daisy. 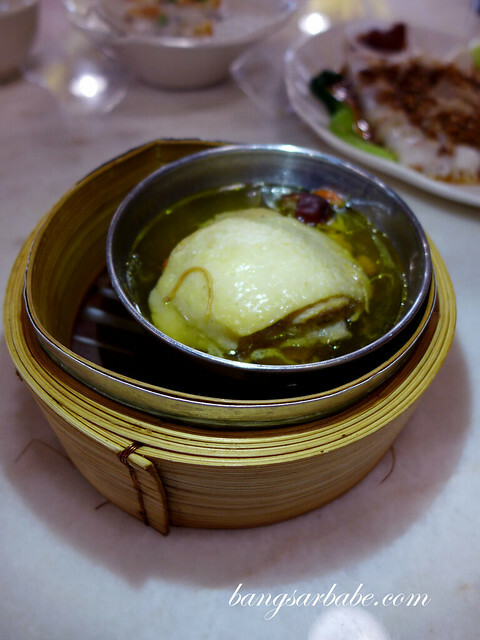 The dim sum was nothing to shout about, though the tau-sar pau was quite decent. Quite memorable. First time I have left dim sum on the plate.